We use this verb when we want to review something that we have learned in the past, but that we might have forgotten such as a language. I am brushing up on my math skills for the GRE exam because I want to apply to graduate school. 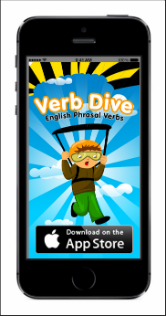 Verb Dive is coming soon the App Store! 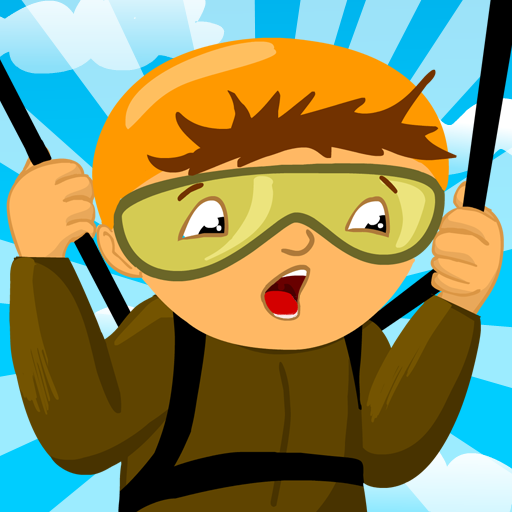 Share Verb Dive on Facebook! Meaning: This phrasal verb means to review something that you have learned in the past, but that you have forgotten. Grammar: You cannot separate this phrasal verb. You must say "brush up on __x__"
Examples: "I am going to brush up on my French skills before my trip to Paris next fall." or "I better brush up on my knowledge of pop culture before we play trivia."